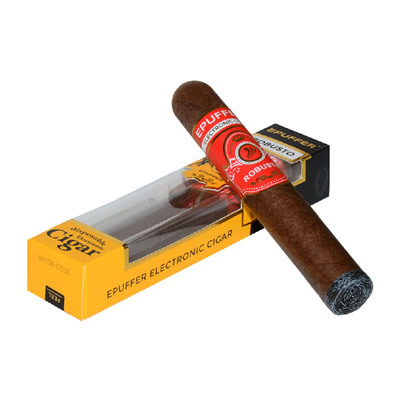 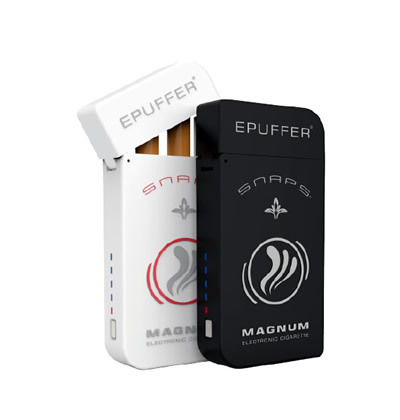 ePuffer unveils the New Magnum SNAPS® Value Pack, featuring 3 pre-filled Premium Tobacco flavor and 1 blank cartomizers. 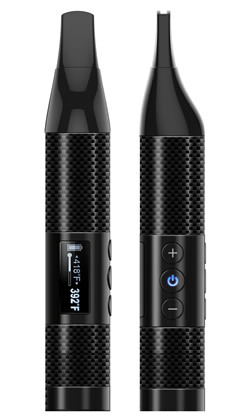 If this ecig kit really equals 3 packs, then I'm saving half on my smoke. 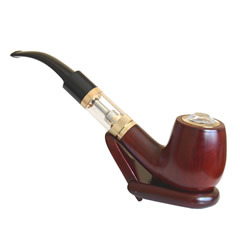 Fast shipping arrived in 48 hours.